From the never-ending stream of news regarding data breaches and consolidations to the long-awaited release of MU Stage 2 modifications, there was no shortage of material for our bloggers to cover in 2015. 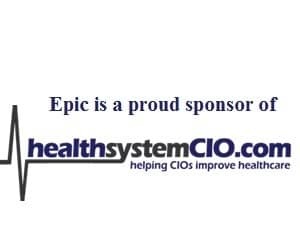 And while there were several topics that resonated with our readers, nothing drew more interest than a comparison of Epic and Cerner that was a follow-up of a 2011 piece, written by the same authors. Among other areas of great interest to our readers included the evolving role of the CIO, cloud computing, career advancement, vendor management, and patient engagement. Below are the top 20 most viewed blog posts from the past year. A sincere thank you to all of those who have contributed to our site and helped us to achieve our goal of keeping CIOs and other leaders educated. We look forward to hearing more insightful perspectives in 2016!